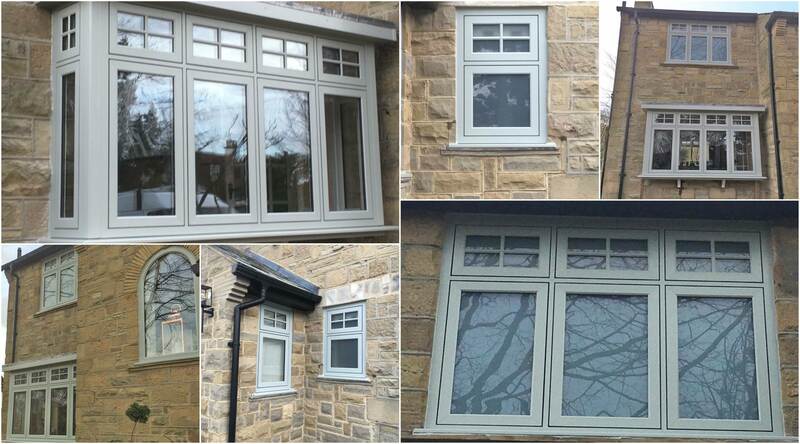 Our customers in Harrogate were looking for a new double glazed windows that would improve the thermal efficiency of their home, while still offering an authentic appearance. We listened to our customer’s requirements and recommended our flush sash windows from Profile 22’s Optima range, which are inspired by traditional joinery with practicality benefits of 21st century uPVC. Beautifully designed and highly secure, these double glazed windows were the perfect choice for this Yorkshire customer. Inspired by this project? Get a guide price on our online quoting engine or give us a call on 0113 2854985 and we’ll be happy to discuss our flush sash windows in further detail!